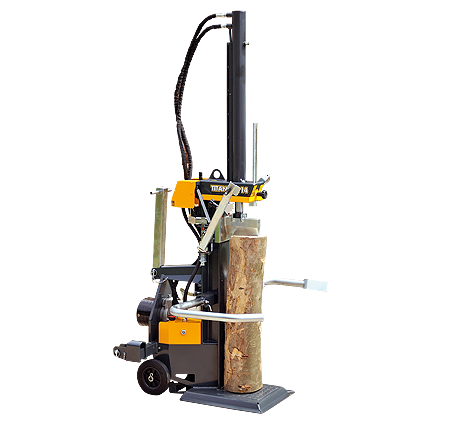 Uniforest 14 ton professional log splitter. Available in PTO, electric or combined PTO / electric models. 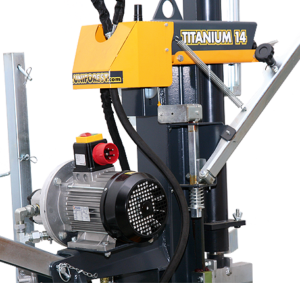 Available with a fixed height table or an adjustable height table for timber up to 1150mm. Two speed with auto return. 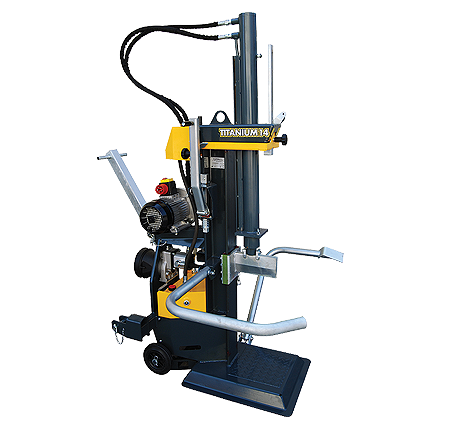 Side lift for standing up long timber.